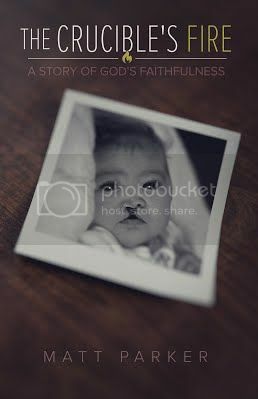 · Strengthen your own trust in God’s refining faithfulness as you join this family through the joys and pains of raising a special needs child. Their youngest daughter, Brynna, was born with severe physical and developmental delays. Over the past decade, Matt has kept friends and family updated on her condition, progress, and their sanctification through email and his ministry blog at The Crucible’s Fire.